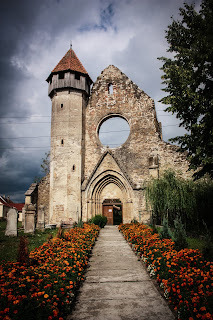 I've always wanted to talk about Transylvania, mostly because my family is from the area, but one relative in particular is from Timisoara, and she tends to refer to the area as a "part of Transylvania"
My mistake. (Read it here.) As Lucien M. pointed out, it is a part of the Banat, which really isn't a part of Transylvania, and it is distinct. I found this map, now in the darker region this is the Banat area, and the Transylvania region is the lighter colour. 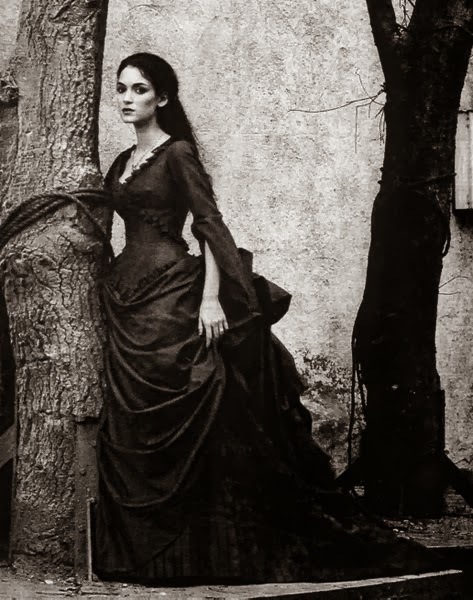 Maybe I should start saying that this is a Transylvania and Banat blog! 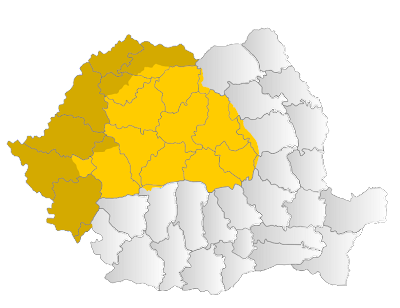 What is somehow common, in my opinion, to all of these regions, including Transylvania is the predominant 'Mittel Europa' cultural and social influence which sometimes puts it in contrast with the other regions of Romania, Valachia, Moldavia, and Dobroudja (referred to by many people in Transylvania as 'The old Kingdom') which have more of a Byzantine and French influence. lucian I should get you to guest blog!